Pool Deck Pictures in our Pool Decks gallery feature pool decks by Stone Creek hardscapes. These pictures should give you some ideas for your own paver pool deck. 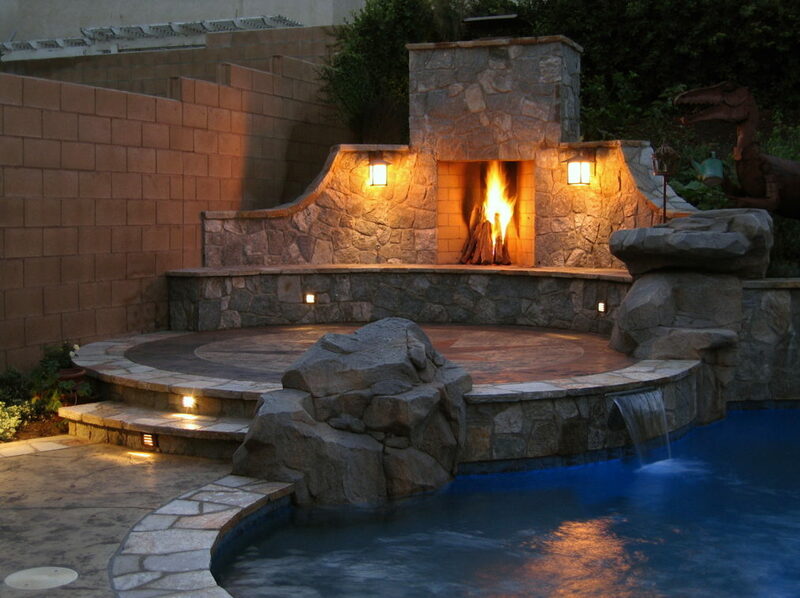 Stone Creek Hardscapes will work with you to design and Install a custom Pool deck for your home. 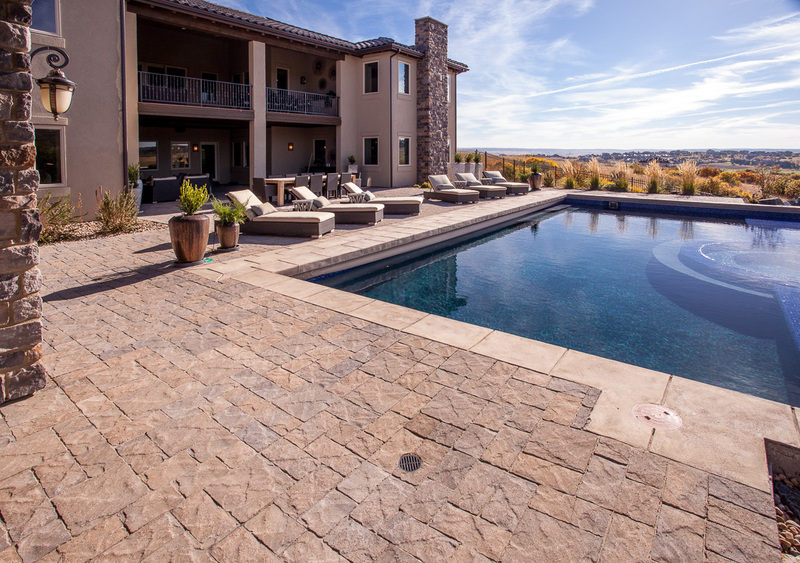 Pavers are the perfect pool deck in Denver with our expansive soils and frost freeze cycles. Pavers are very easily repaired unlike concrete pool decks. Call now for a free bid and consultations for your paver pool deck. These pool deck pictures are going to give you some great ideas. Pavers come in many light colors which is important with all pool deck. Dark colored decks will retain to much heat and make walking and sitting around your pool an uncomfortable experience. You’ve probably noticed how hotels and public swimming pools often use buff colored pool decks. They don’t retain the heat and make walking around easy. These pool deck pictures will show how many other great options available for pool decks like, fire pits, seat walls, outdoor fireplaces, outdoor grills, and many other Hardscape options. 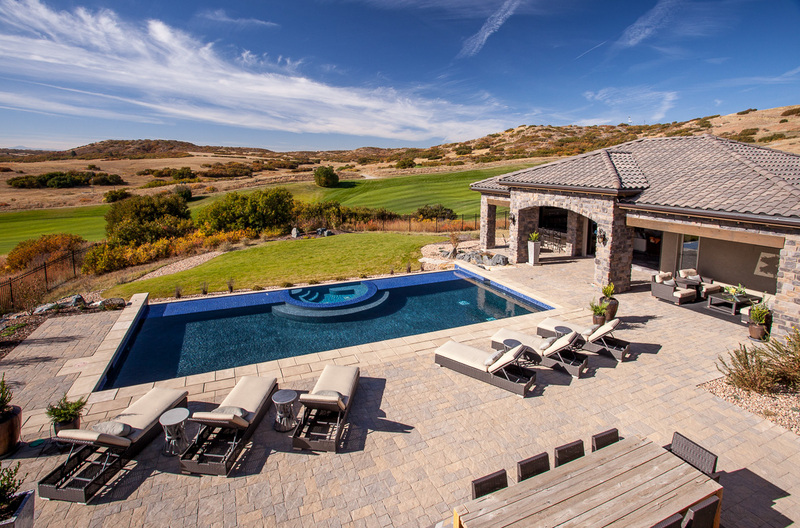 Your pool deck is the perfect place for your Outdoor living area, especially with our beautiful weather here in Denver. We look forward to meeting with you and sharing some ideas with you that we’ve learned over the last 25 years. Retaining walls are usually needed in the area of a pool deck and they make great raised planting ares as you can see in some of the pictures here. Thanks for stopping by to check out our gallery. Take just a few moments and browse through the websites of our paver suppliers Pavestone Pavers, Borgert pavers and Belgard pavers. 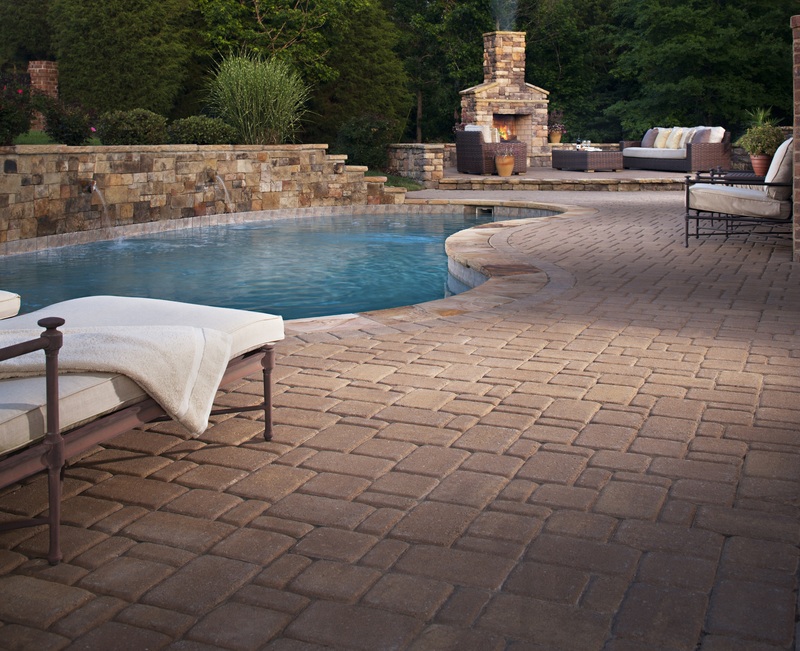 You’ll find beautiful colors, textures and patterns for your beautiful paver pool deck. 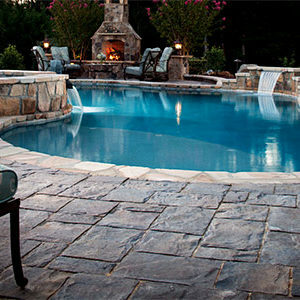 You’ll be amazed at the number of paver patterns and colors available to you for your pool deck. Visit Each Of The galleries For great Ideas and pictures For Your Homes Dreamscape! Contact Stone Creek hardscapes and Design For A Free Estimate For Your Pool Deck.